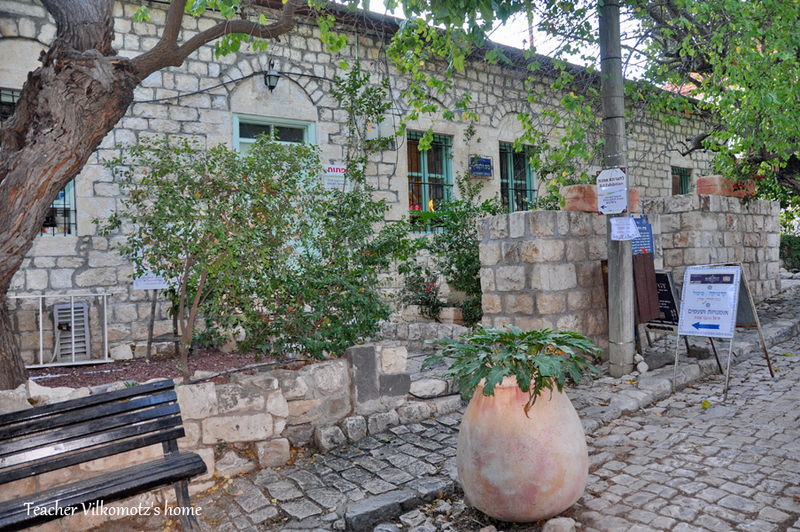 Rosh Pina is a lovely and picturesque little town located on the slopes of the eastern Galilee, facing the amazing views of the Hula Valley, the Golan Heights and Mt. Hermon. Rosh Pina is not just another town, though. It was the first Jewish colony (settlement) in modern times. 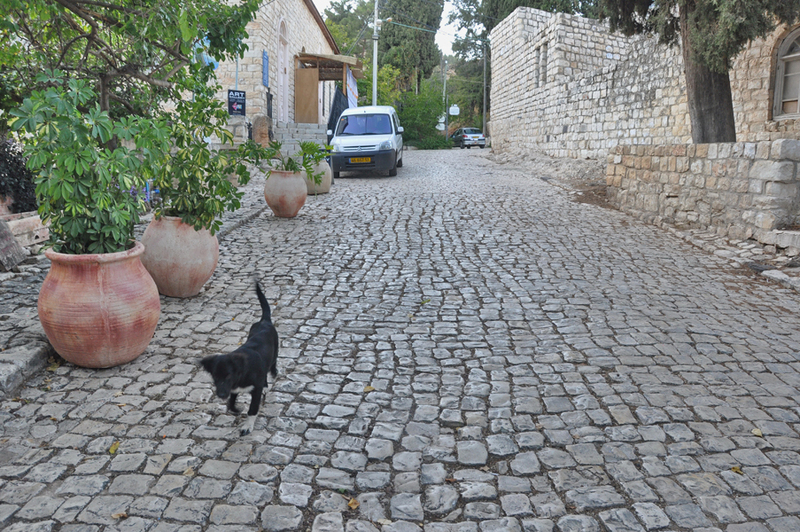 During the past few centuries, Jews lived in just four cities – Jerusalem, Hebron, Tzfat (Safed) and Tiberias. They lived mostly on charity. 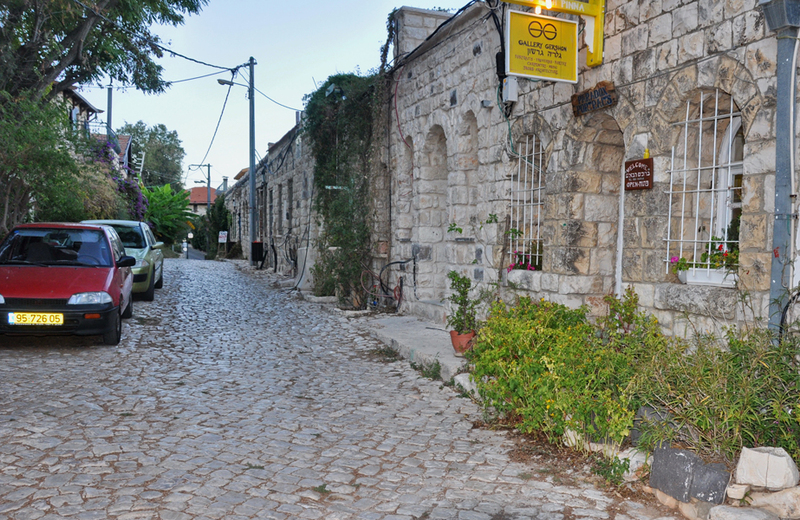 Two groups of families from Jerusalem and Tzfat, who disliked this unproductive way of life, decided in 1878, to settle and farm the land that they had previously purchased for that purpose. Both settlements failed because of the harsh conditions and lack of know-how about agriculture. Rosh Pina was the first of these two colonies. In 1882, a group of immigrant Jewish families from Romania purchased this land, in the hopes of succeeding where the first settlers had failed. Like in Zichron Yaakov, they encountered the same kinds of problems, and also failed. Their troubles were made known, and in 1883, Baron Edmond de Rothschild took care of them, as he did afterwards in many other colonies. He made an agreement with them by which the settlers had to subject their land to him and grow what he told them to grow. In return, they would be paid salaries and would be required to learn the techniques of farming. This time they were successful, and gradually the farmers became independent. Their main sources of income were a silk factory, olive oil production and a small hotel. As the years passed, the population grew, but the real change in Rosh Pina has occurred since the 1970’s, when young people and artists discovered the beauty of the town and settled there. Today, the population numbers approximately 3,000. What can we see in Rosh Pina? 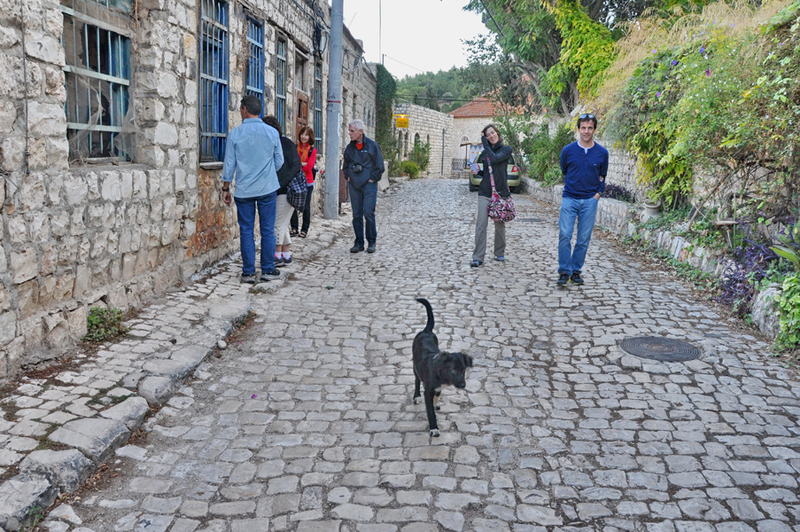 Apart from the lovely view, one can enjoy a short walk through the historic center of the town, which has been preserved in its former style. 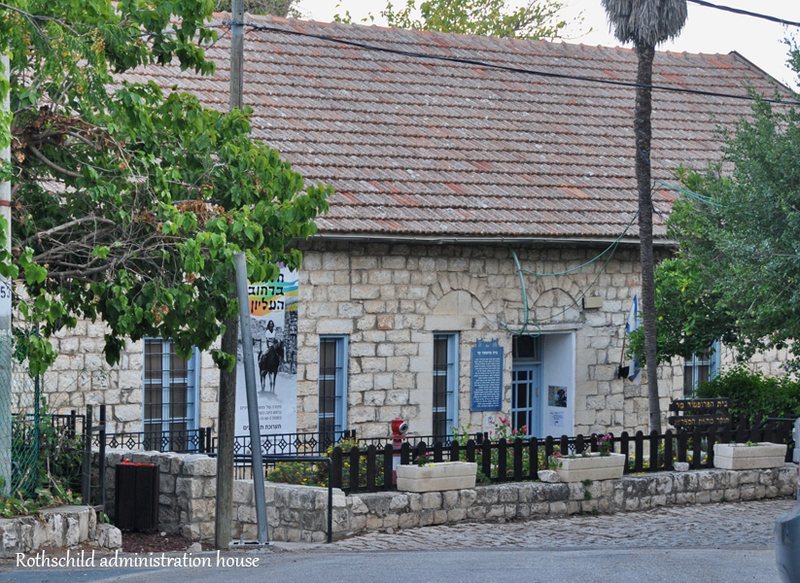 The houses of Rothschild’s administrators, and of the first teacher who was engaged in reviving the Hebrew language, the first hotel in the Galilee and the synagogue are maintained, and are examples of the town’s unique atmosphere.